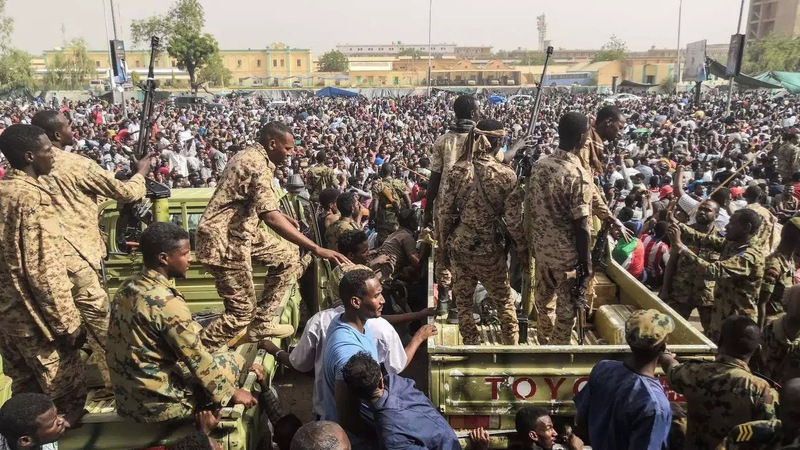 The country's defense minister says, After nearly 30 years in power, Sudan's President Omar al-Bashir has been ousted and arrested. Sudan Army taken over the leadership. Awad Ibn Ouf, Speaking on state TV, He said a three-month state of emergency was being put in placesaid and also the army had decided to oversee a two-year transitional period followed by elections, the BBC reports. Mr Ibn Ouf said in a statement: "I announce as minister of defence the toppling of the regime and detaining its chief in a secure place." It is not clear where Mr Bashir is being held. Mr Ibn Ouf said the country had been suffering from "poor management, corruption, and an absence of justice" and he apologized "for the killing and violence that took place".